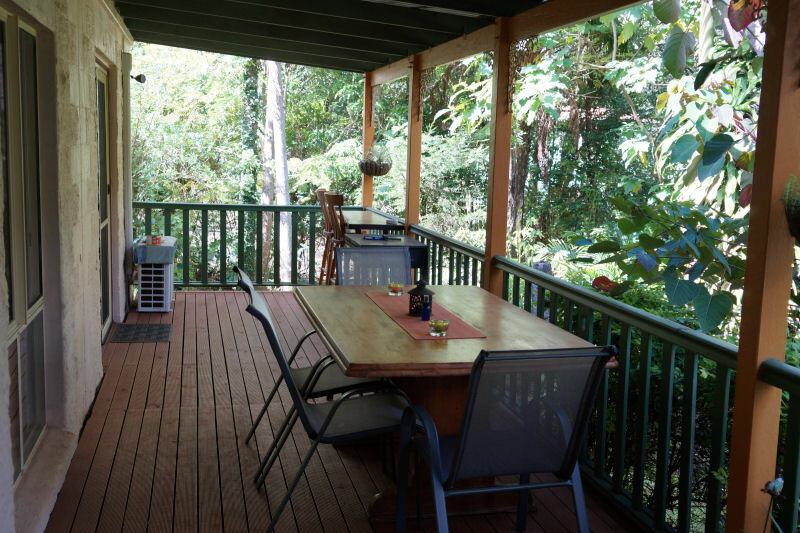 From the moment you step through the door, you will find everything you need to enjoy your stay on Tamborine Mountain. It is all the little extras that have helped us gain such a great reputation. We take care of the details, both big and small – so you can simply sit back, relax and enjoy your stay. 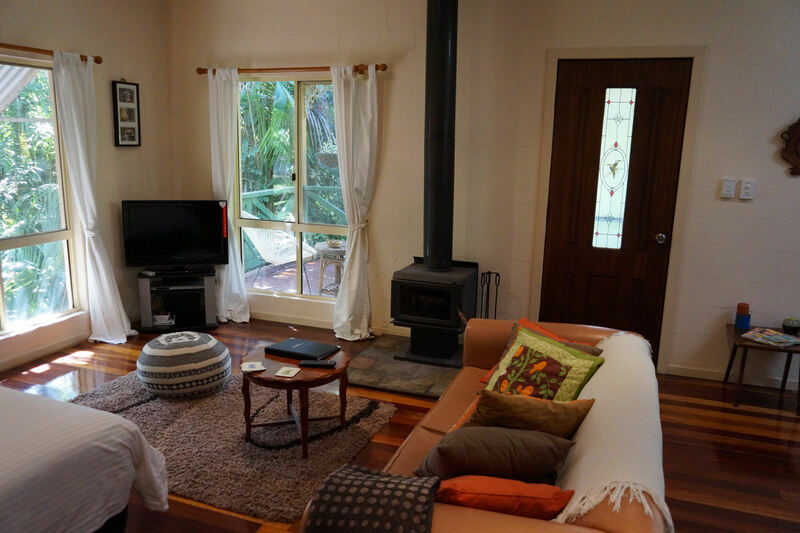 Cosy studio style cottages with log wood burner, comfy couches, digital flat screen TV, DVD player, stereo/CDs. Firewood is available between March and September inclusive. Complimentary tea, coffee, juice, water and biscuits on arrival.